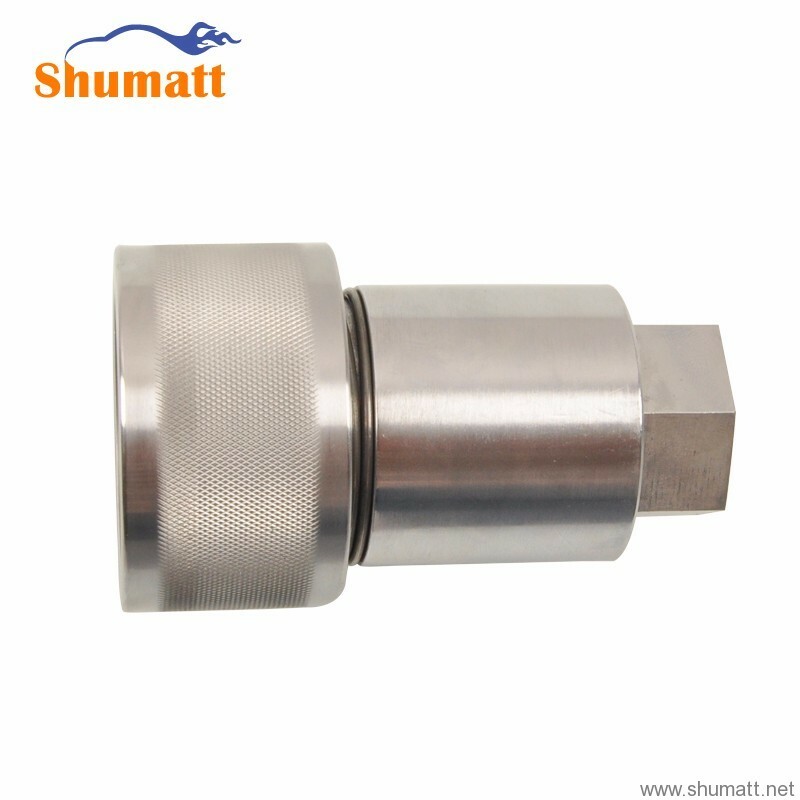 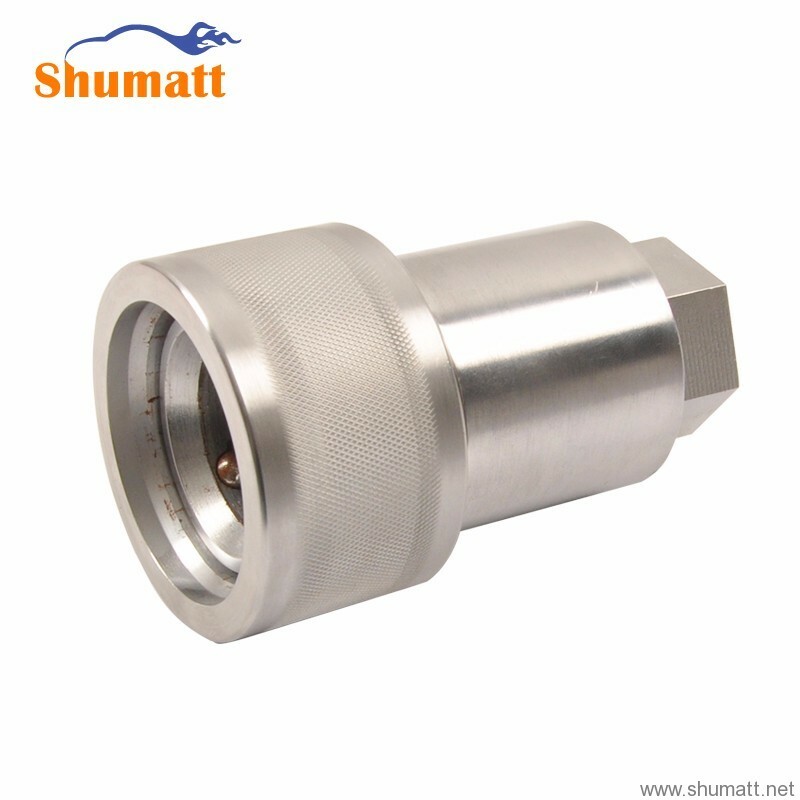 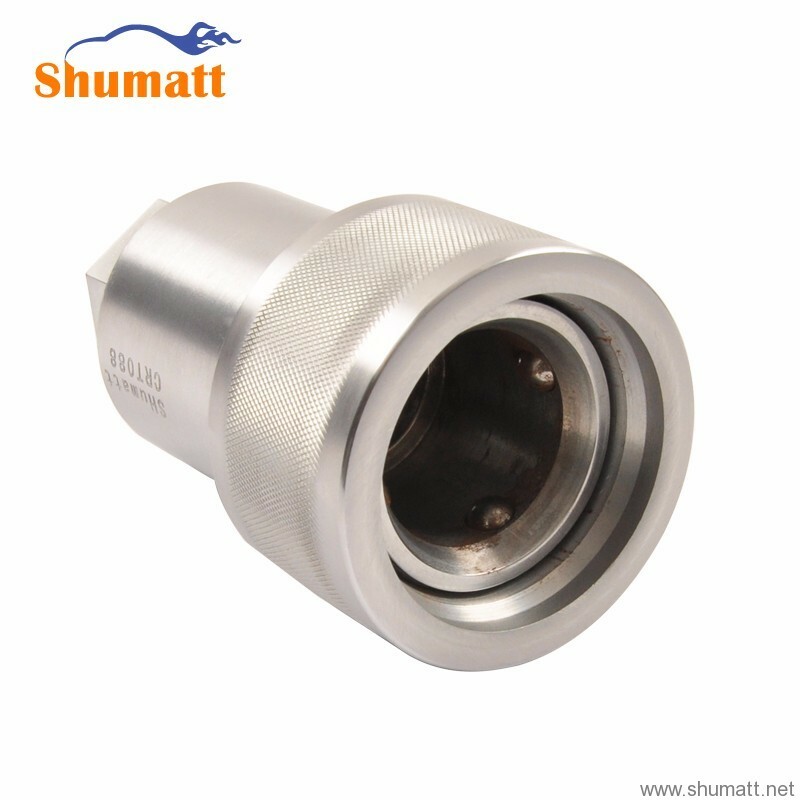 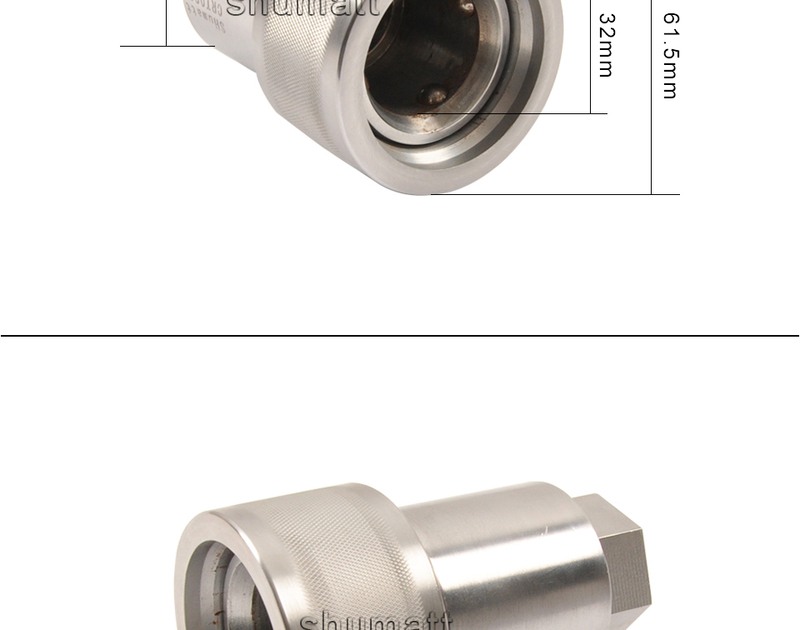 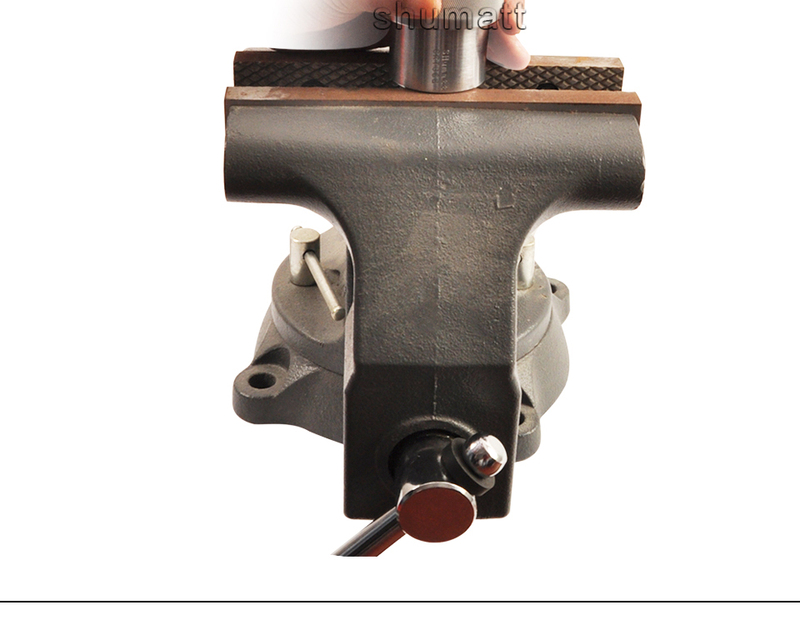 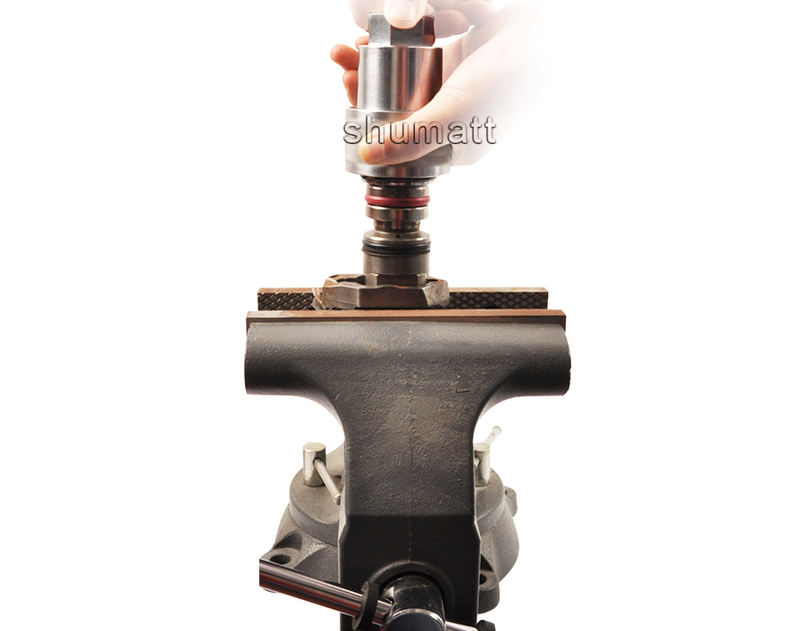 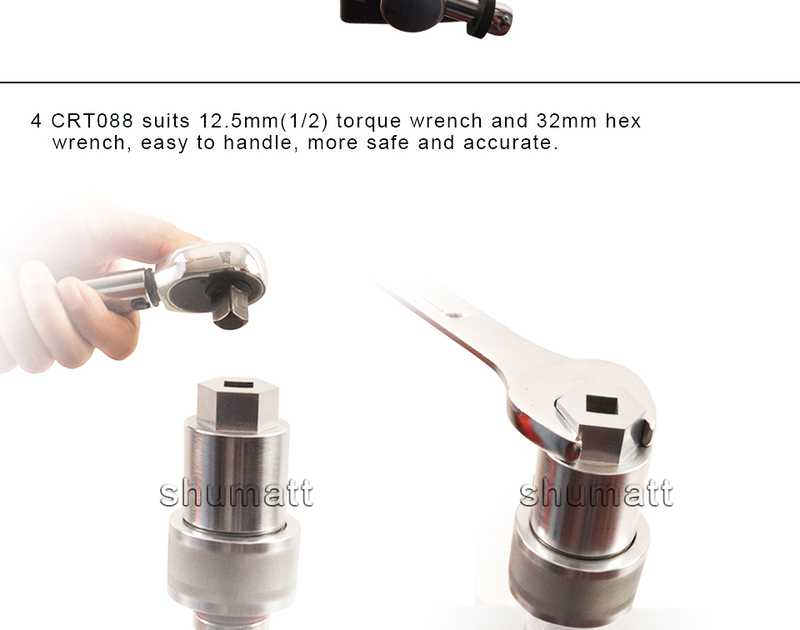 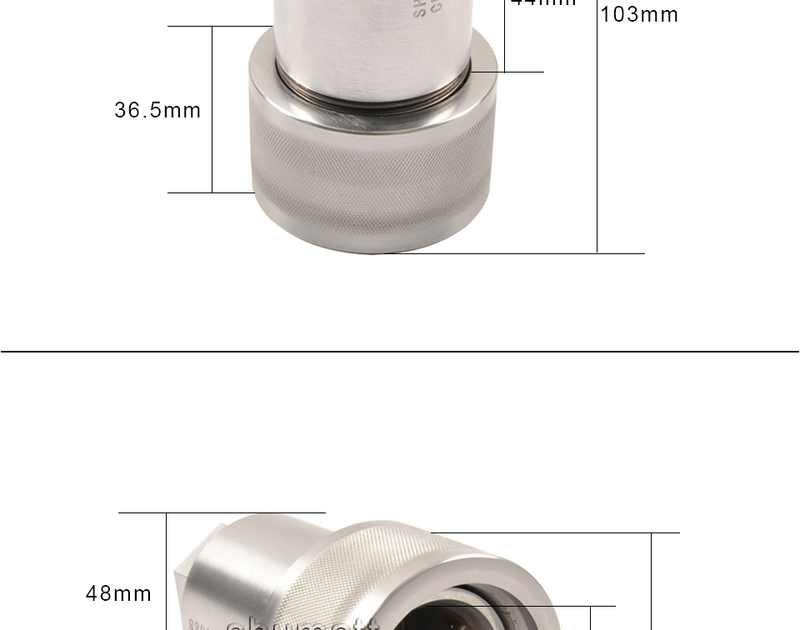 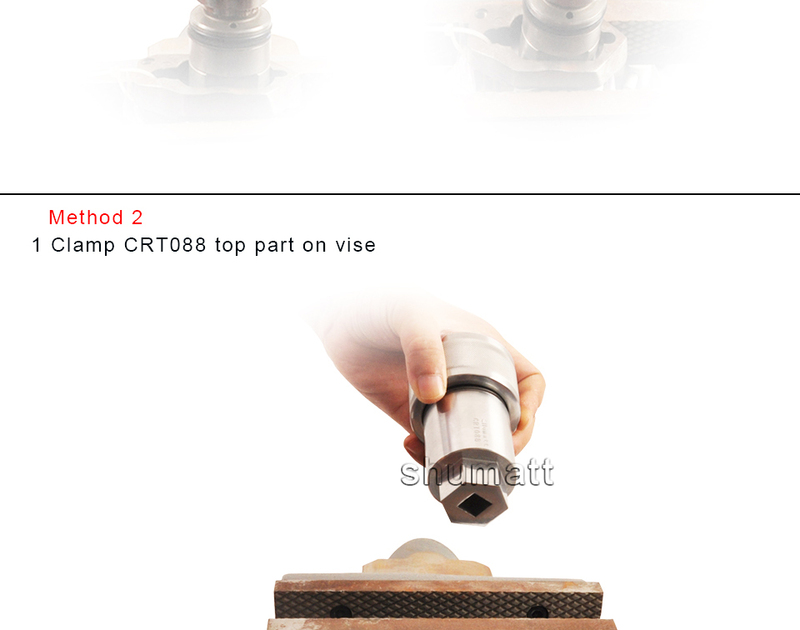 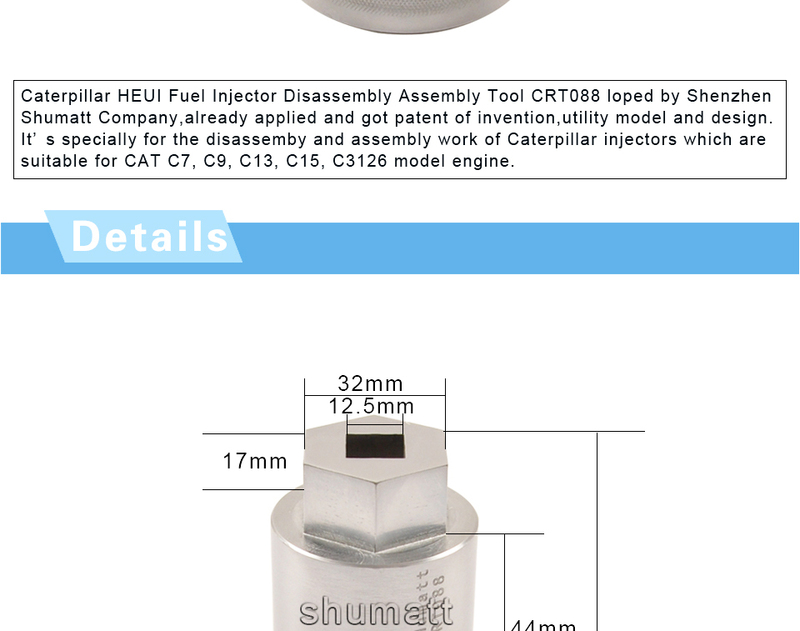 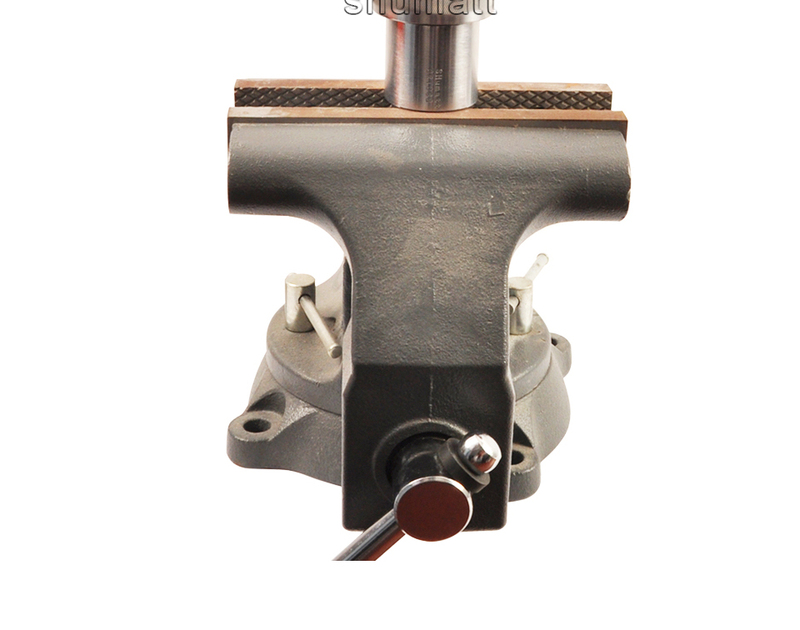 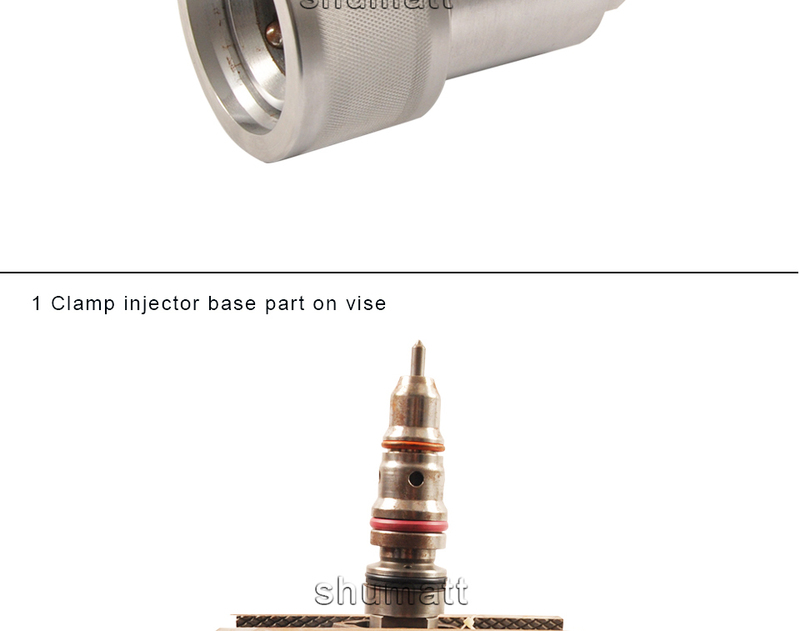 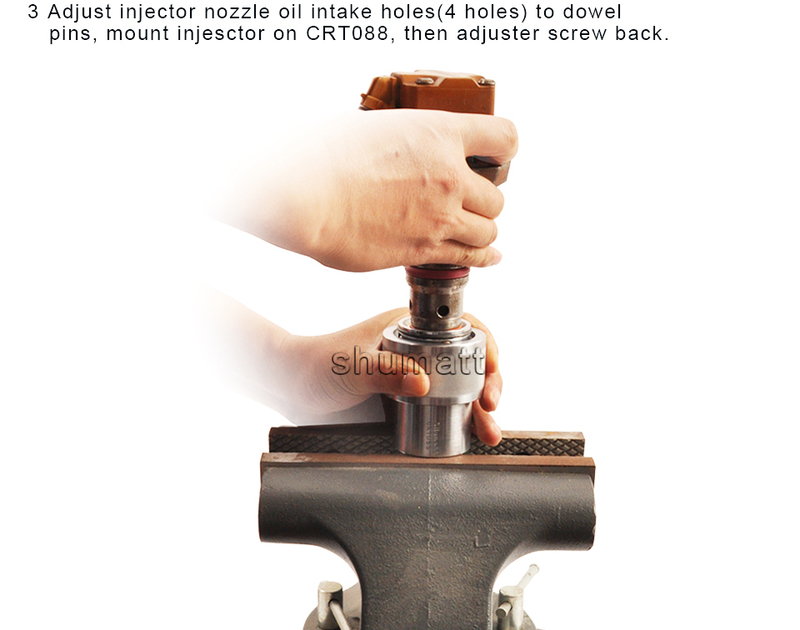 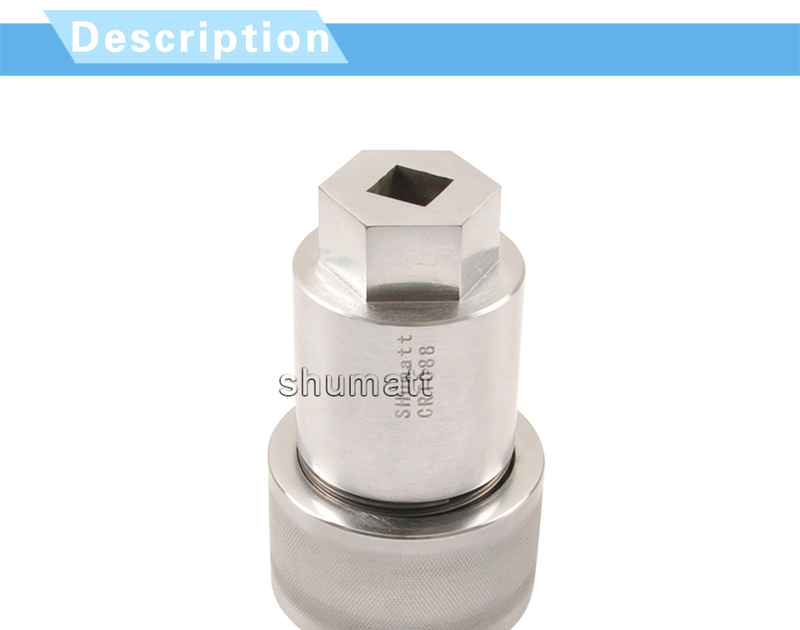 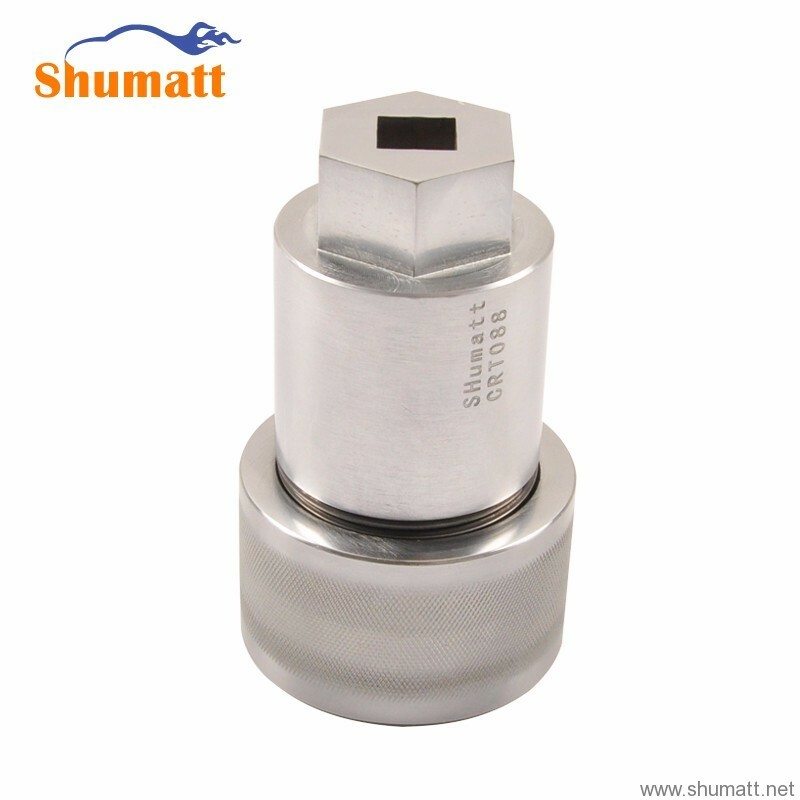 Caterpillar HEUI Fuel Injector Disassembly Assembly Tool CRT088 loped by Shenzhen Shumatt Company,already applied and got patent of invention,utility model and design. 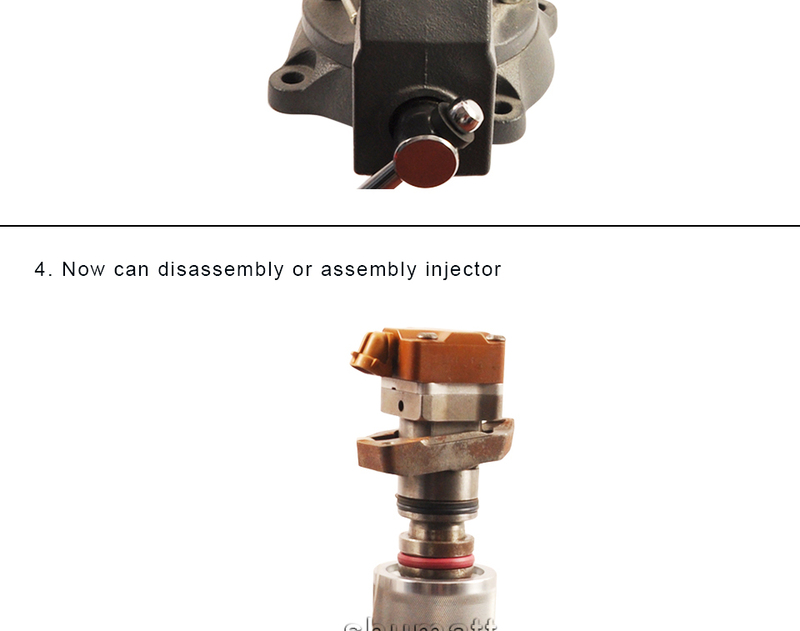 It’s specially for the disassemby and assembly work of Caterpillar injectors which are suitable for CAT C7, C9, C13, C15, C3126 model engine. 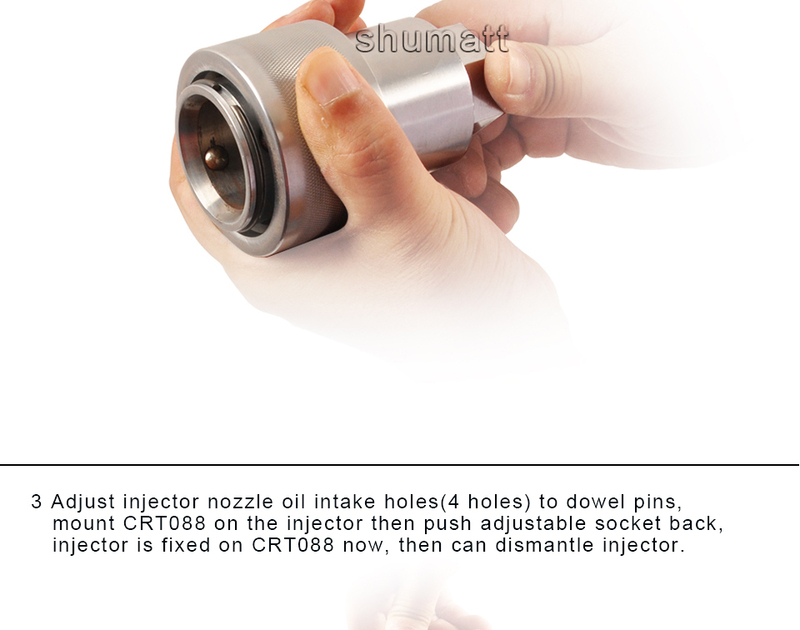 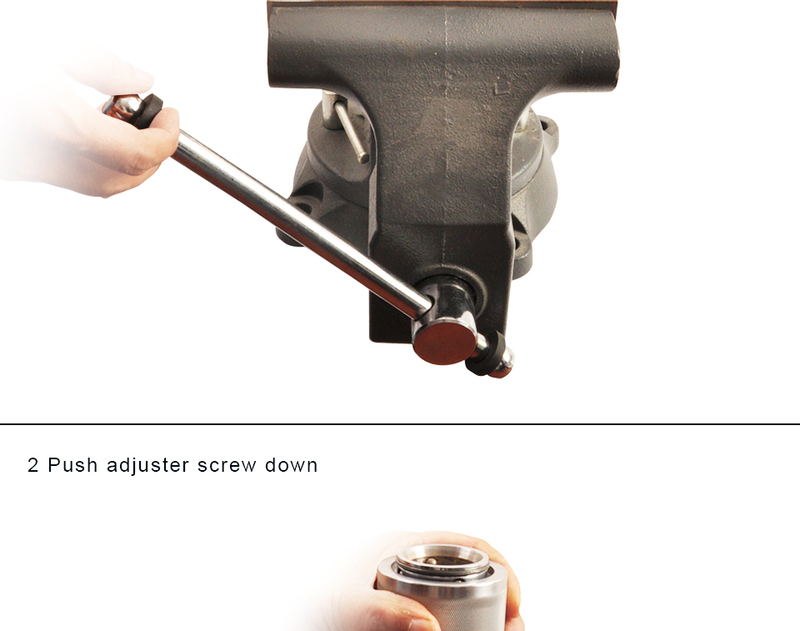 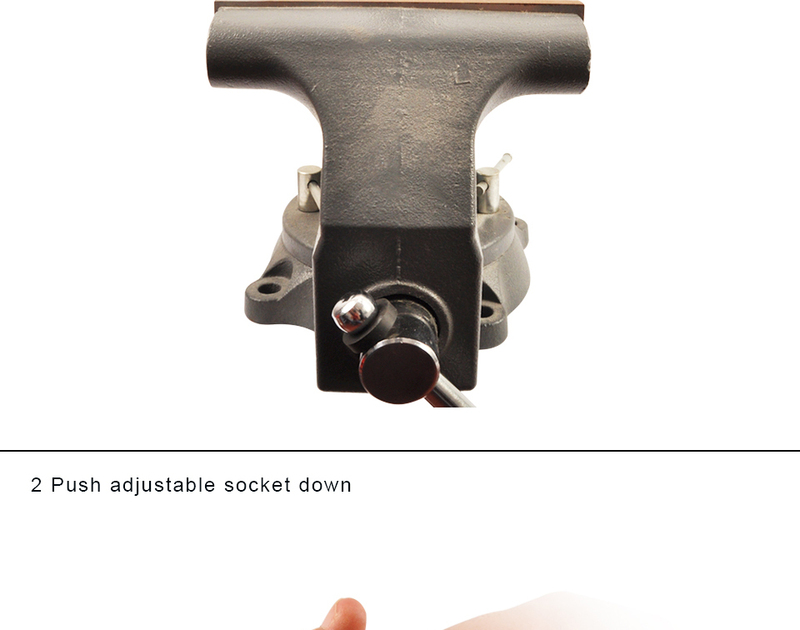 NextUniversal Built-injector fix tool kit for r BOSCH, DELPHI, DENSON.